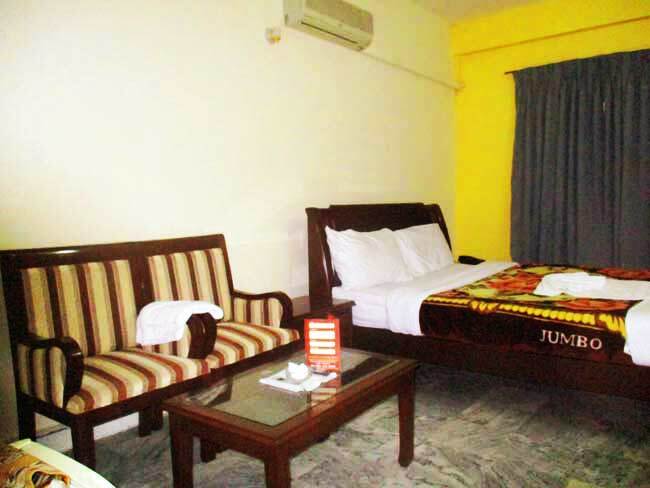 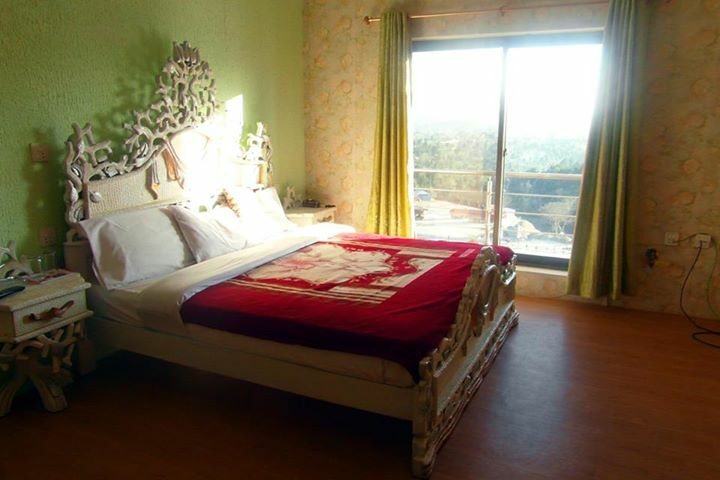 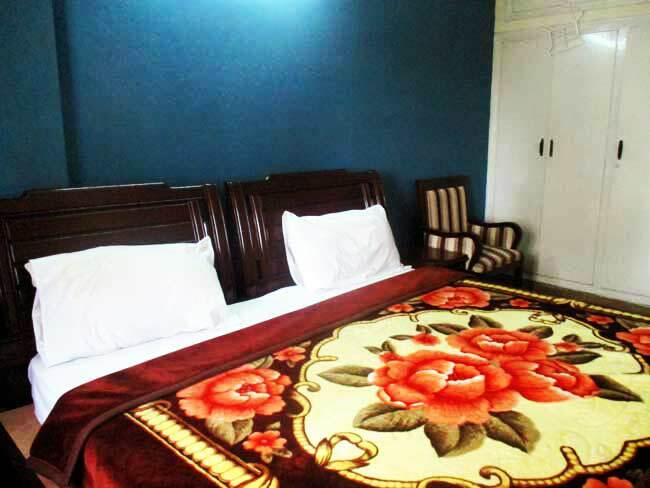 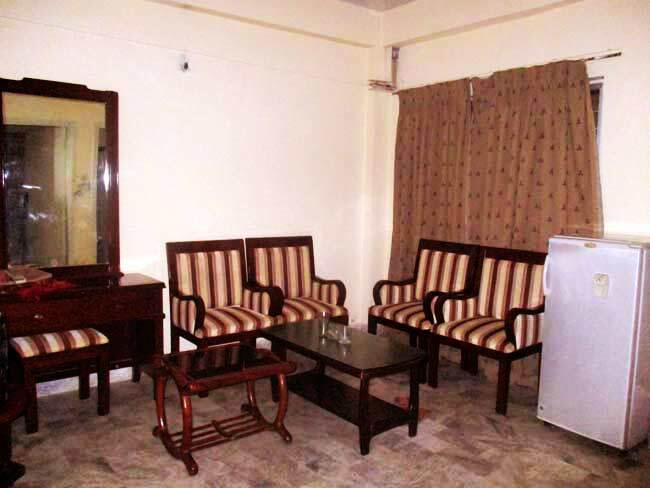 Book Hotel Faran Islamabad on cheap rates | iMusafir.pk. 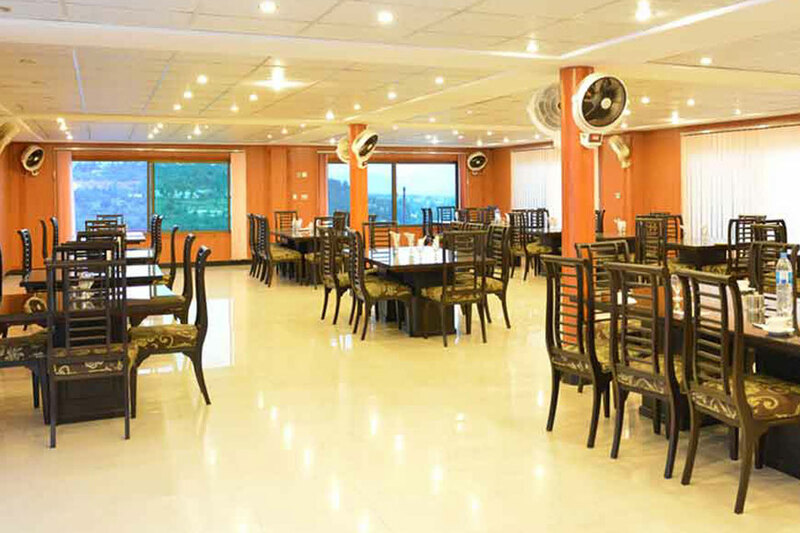 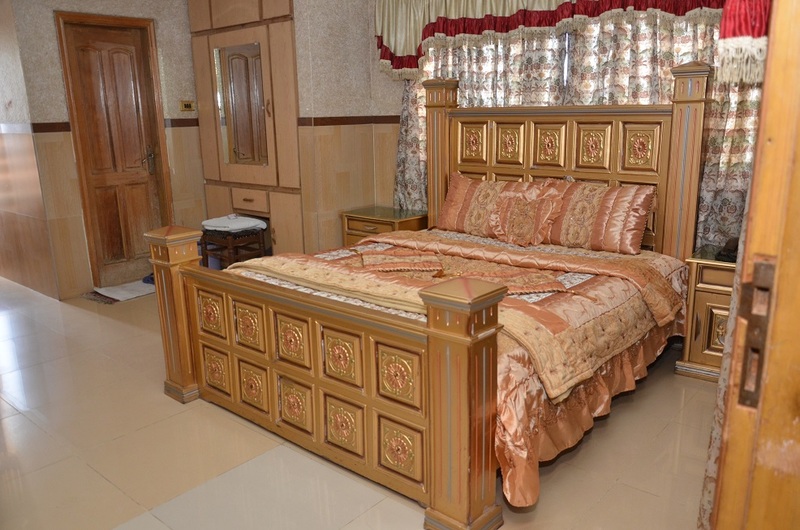 The Hotel Faran Islamabad is a very comfortable and clean family establishment at the heart of Islamabad. 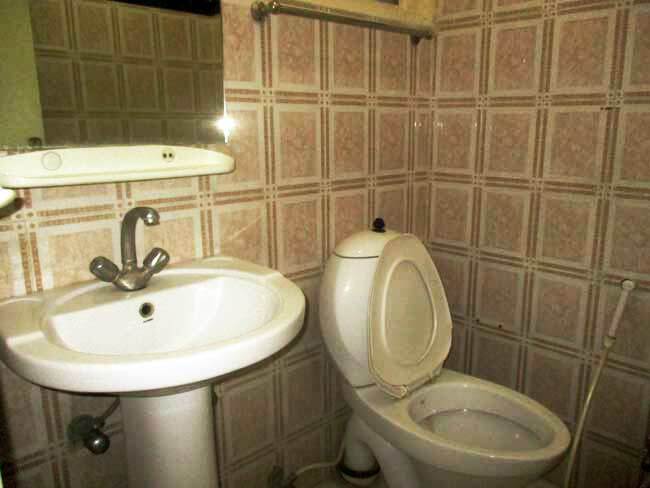 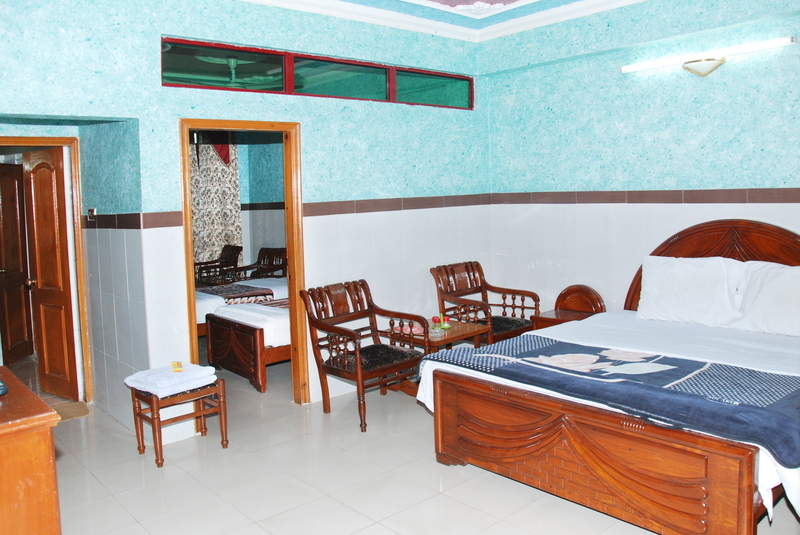 The staff are very friendly, making this a welcoming hotel and a safe and enjoyable place to stay. 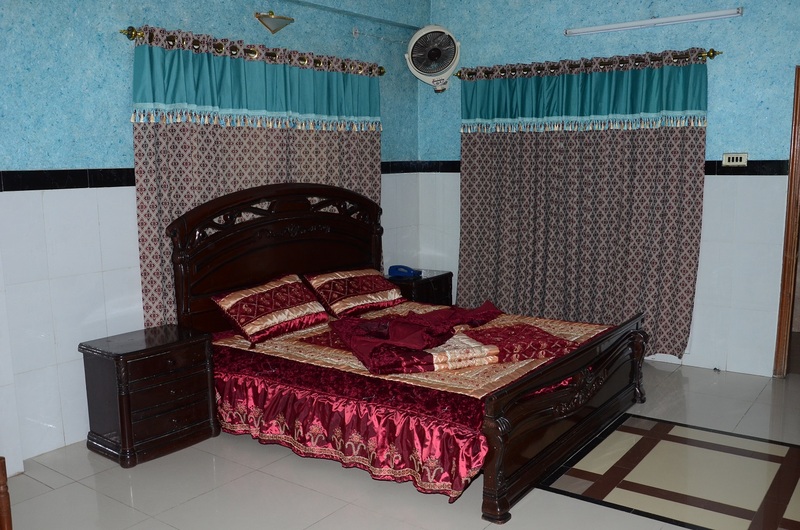 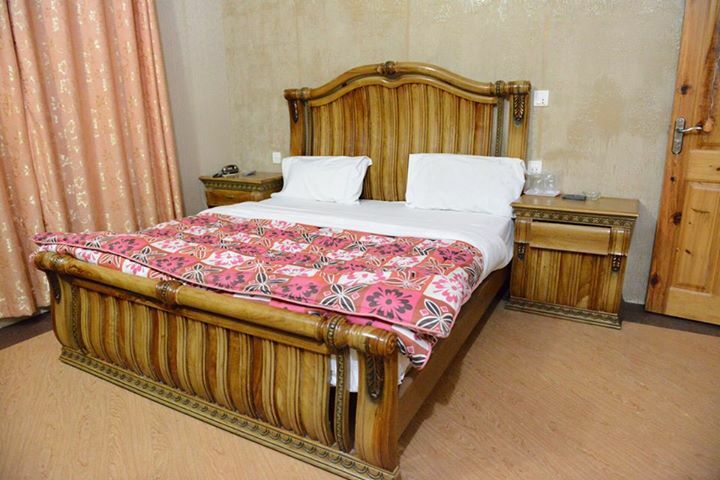 Highly recommend as an affordable, comfortable place to stay in Islamabad.Faran Hotel Naran is one of the most cheap accommodation in Islamabad. 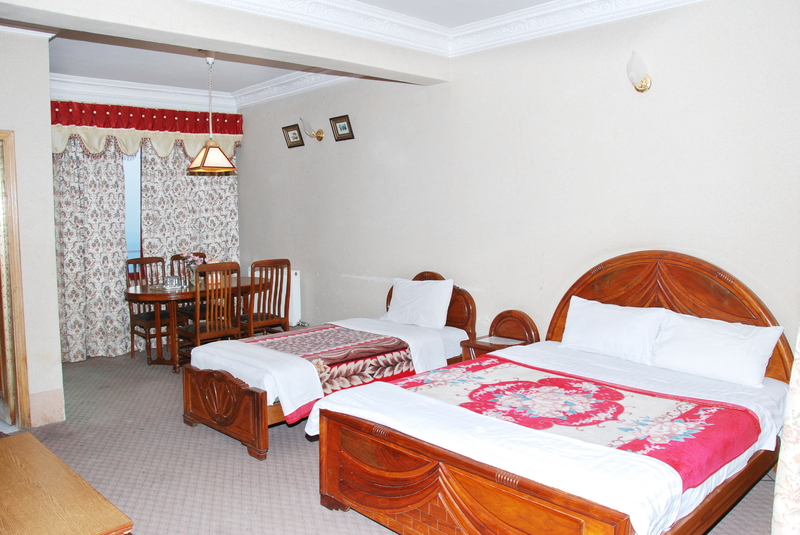 Book for corporate and Group tours. 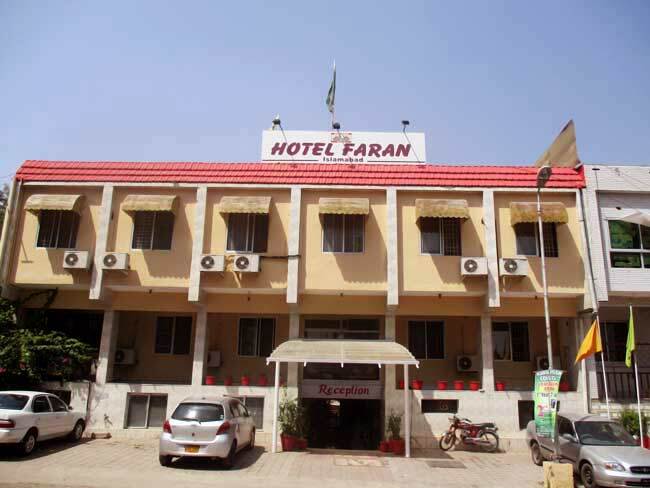 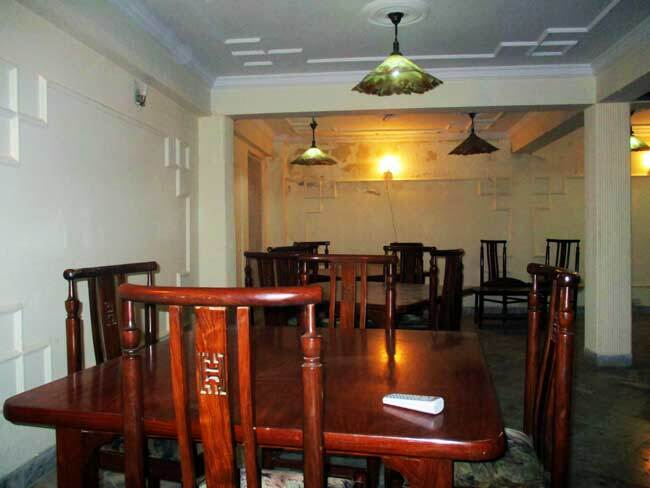 Hotel Faran is a family hotel.